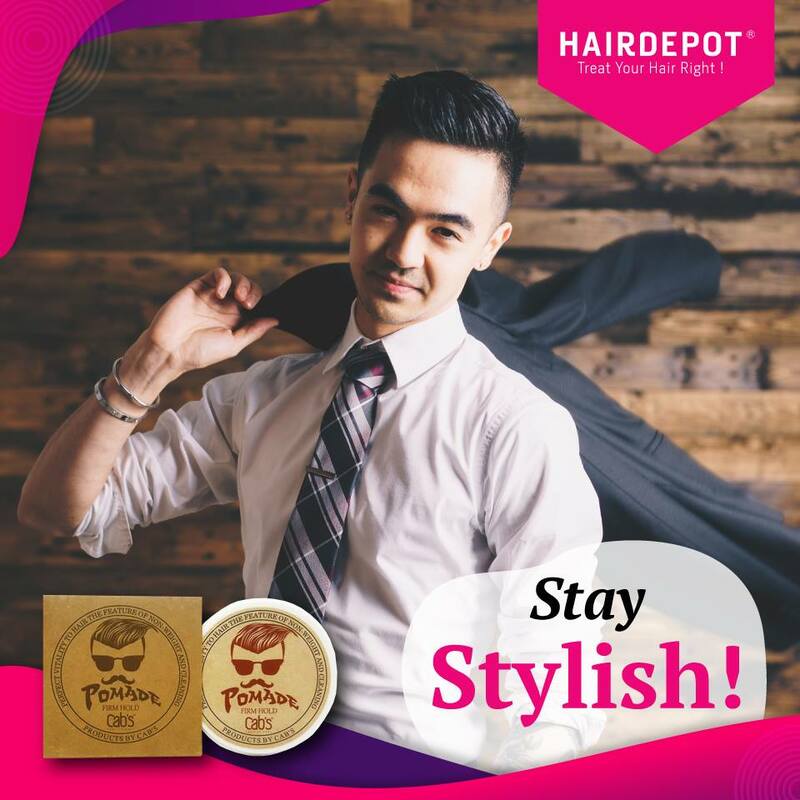 Stay Stylish – HAIRDEPOT - Hair & Scalp Care Products, Prevent Hair Loss, Shampoo, Conditioner, Treatment, Styling, Appliances and more! Keep up your style with the amazing styling power of Cab’s Pomade! Get this great product now athttps://www.hairdepot.my/products/cab-s-pomade.